Sydney is home to this restaurant slash patisserie bearing the name of a famed household chocolate brand. 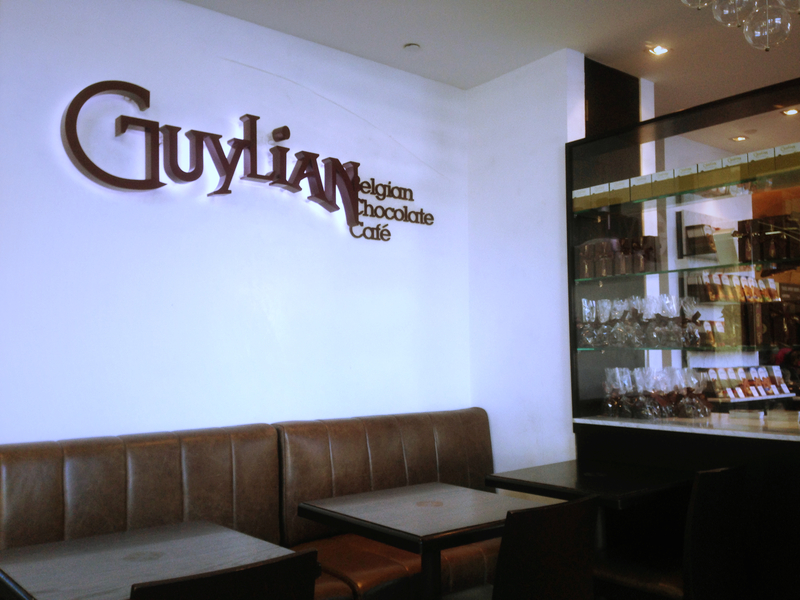 Guylian Cafè didn’t disappoint, probably as the tarts we ordered came at a time where we were too hungry to be picky. The glazed strawberries didn’t taste as fresh as I’d imagined. 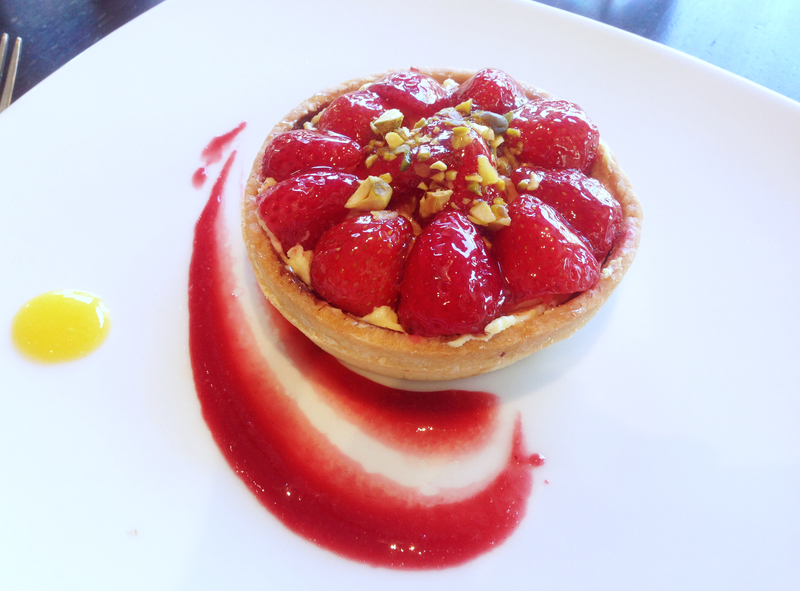 But for a quick spike of blood glucose the dessert certainly worked its sugar-laden miracles.